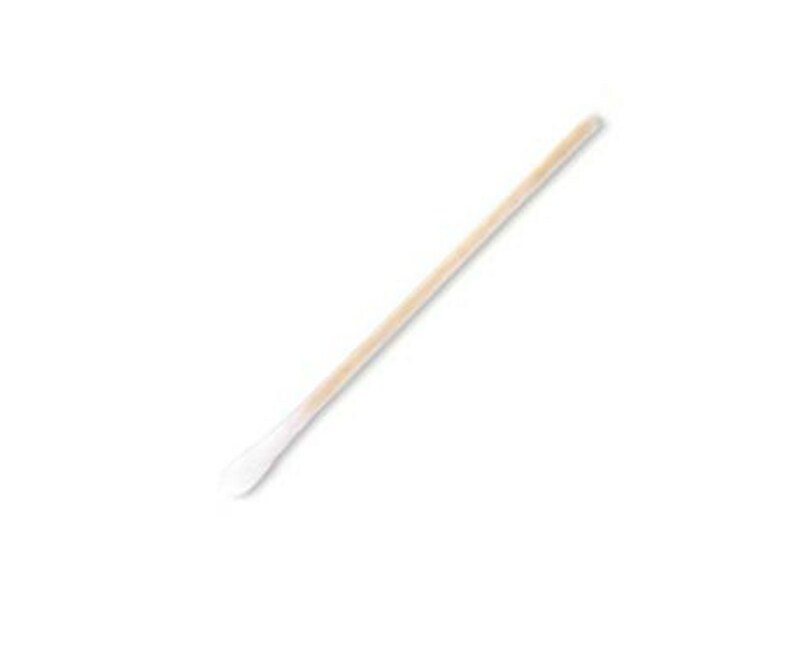 Solon's Cotton-Tipped 3" Wood Applicator ISO 13485 certified cotton-tipped applicators are made with USP grade cotton and may be packaged in sterile wrappers. The cotton tips undergo a special process to protect tips from sticking to sterile packaging for lint-free use. Cotton-tipped applicators are ideal for first aid and veterinary uses. 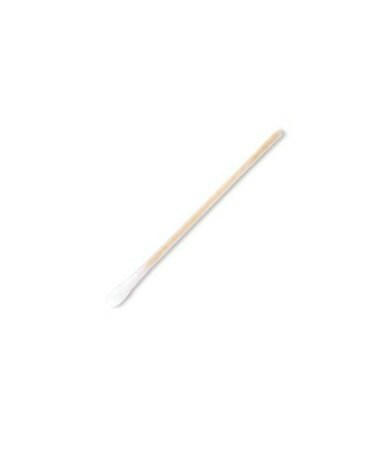 We offer Solon Cotton-Tipped 3" Wood Applicators with either standard or large tips, sold by the box or the case. Select from the drop down menu above and order online direct by clicking "add to cart!"